It’s very interesting to learn about the internal workings of the development of a brand. SI 3.0 uses four descriptors: simple, premium, warm, and comfortable. It presents in the tones and spacing between the items inside of the shop. Looking at the space tells us that, different from their current concept store in SM MoA, this one seems to show more of the units in immediate sight which is always great from the standpoint of a customer. It’s a very good transition and development – creds to the Huawei interior design team. PR and more photos after the jump. 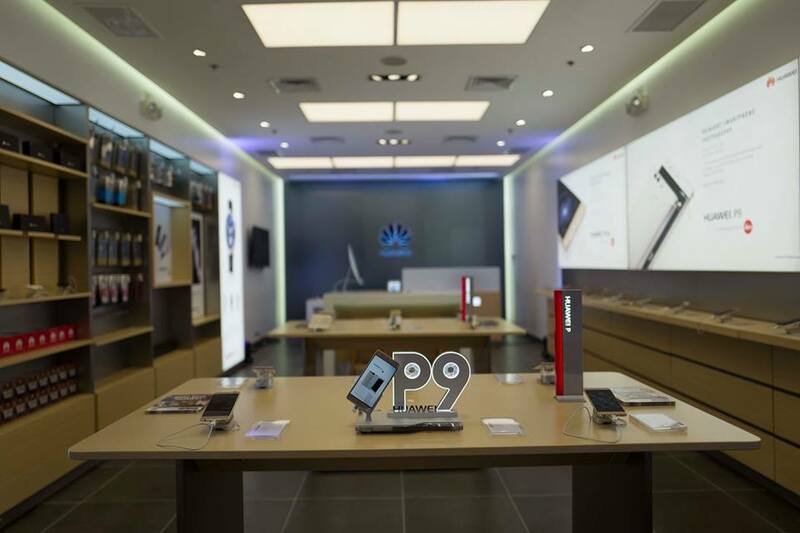 Smartphone giant, Huawei, introduced a new retail concept in its line-up of Experience Stores during a recent opening at SM City San Lazaro, Manila. The newly opened branch is the first in the city of Manila and the 44th in the country. 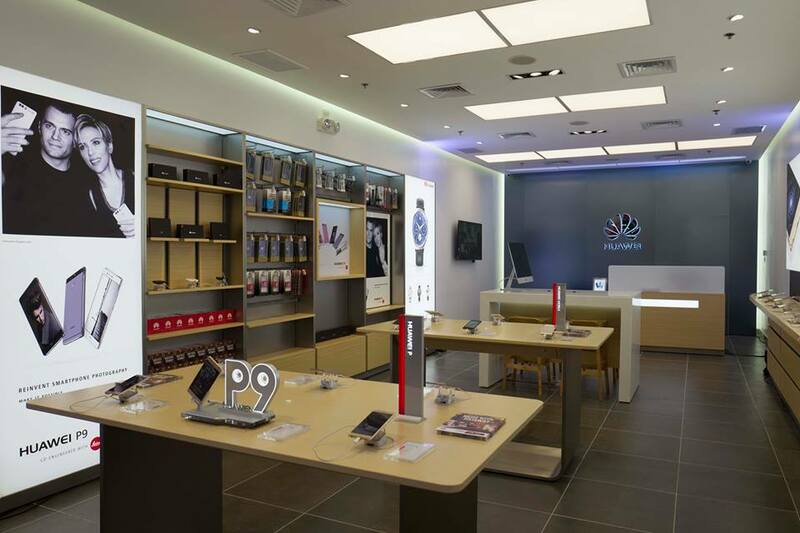 SI 3.0, the design blueprint of the Huawei SM San Lazaro store is guided by four traits aligned with its brand identity: simple, premium, warm, and comfortable. Relative to its predecessor, the SI 2.0, the new design is marked with wider spaces and lighter ventilation promising an enhanced and more welcoming customer experience. “Huawei continues to prove to be a game changer in the smartphone industry this year, and we have big plans to take advantage of this momentum. Our high-end premium phones such as the P9 and Mate 8 have been the drivers of this smashing success. 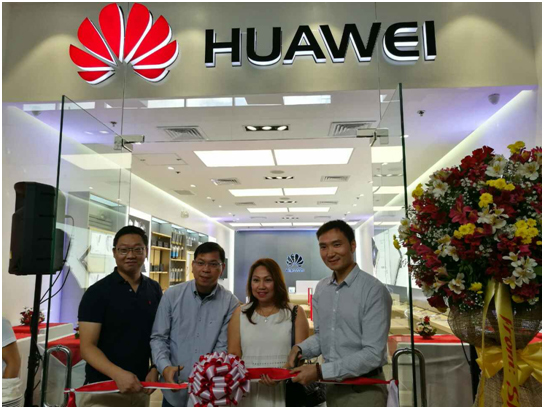 As such, we would like to extend this premium, high-quality identity to consumer experience at our stores,” shares Andy Fang, Country Head at Huawei Philippines. 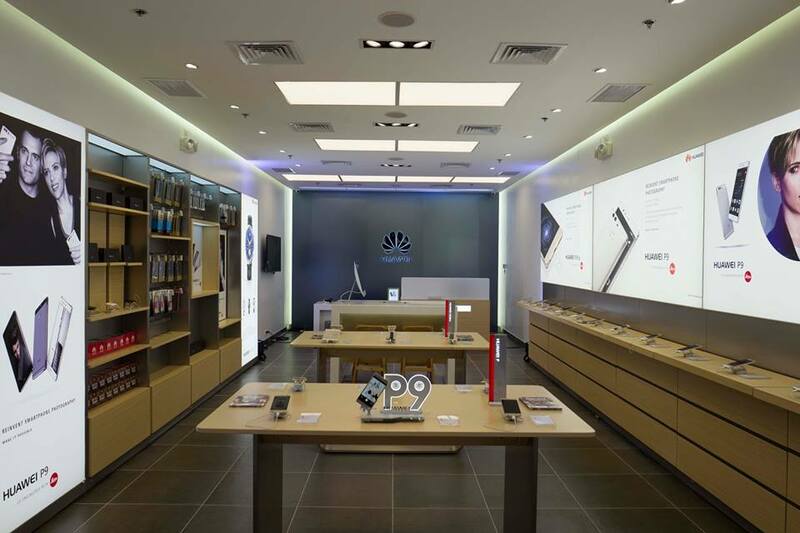 To know more about the new concept store at SM City San Lazaro, Huawei products and other exciting freebies, you may visit Facebook.com/HuaweiDevicePH.